Twenty-four cities in California filed a lawsuit against Gov. Gavin Newsom’s administration for allowing home deliveries of cannabis. These 24 cities restrict the sales of recreational cannabis and they are arguing that by allowing home deliveries, the state is in violation of Proposition 64. Proposition 64 or the Adult Use of Marijuana Act was the 2016 voter initiative that eventually led to the legalization of cannabis in California. The initiative became law on November 2016, leading to the recreational cannabis sales in the state by January 2018. The lawsuit was specifically filed against the California Bureau of Cannabis Control and its head, Lori Ajax, before the Fresno County Superior Court. It was filed in response to a regulation that the bureau adopted in January permitting state-licensed cannabis retailers to deliver the drug even in cities that have banned cannabis shops or dispensaries. In order to avoid opposition from city officials and police chiefs, Proposition 64 supporters had assured them in 2016 that the measure would preserve local control where pot sales is concerned. Officials from cities that prohibit pot sales had objected to the state’s rules regarding home deliveries. They have voiced their concerns about the possibility of home deliveries leading to robberies of cash-laden vans. They also expressed worry about the influx of black market sellers blending in with legitimate delivery fleets. The cities behind the lawsuit contended that the bureau does not have the legal authority to permit deliveries where these conflict with local ordinances. This is because Proposition 64, along with a law signed by former Governor Jerry Brown, grant local governments veto powers over cannabis sales in their jurisdictions. Plaintiffs include the cities of Beverly Hills, Downey, Riverside, and Covina. They are among the 80 percent of California’s 482 municipalities that ban retail stores from selling cannabis for recreational purposes. The plaintiffs also include cities that allow retail sales of recreational pot but still want to ensure that only businesses they have properly screened and awarded licenses are able to make home deliveries within their city’s limits. 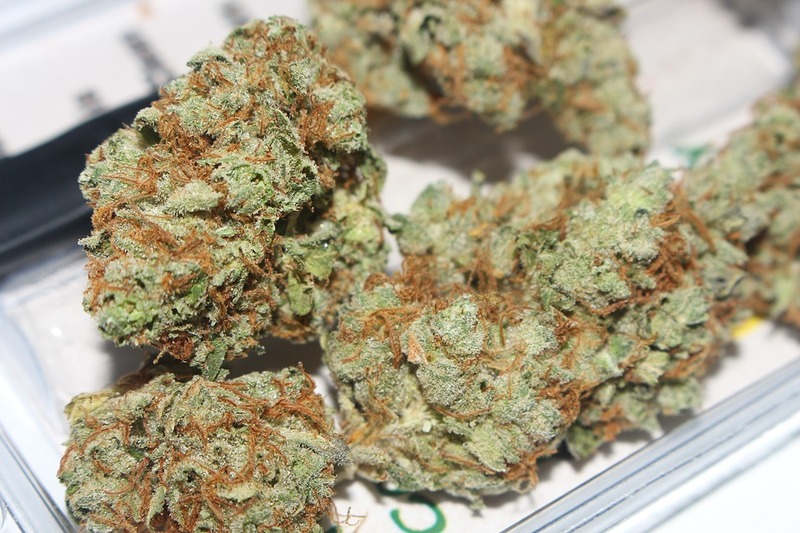 In approving the regulation, Ajax cited a provision of a law saying that a local jurisdiction shall not prevent delivery of marijuana products by a state licensee on public roads. However, the lawsuit argued that this provision does not allow deliveries to the doorsteps of private homes. Driving on a public road through a local jurisdiction is not the same as conducting recreational cannabis transaction in the doorway of someone’s house.